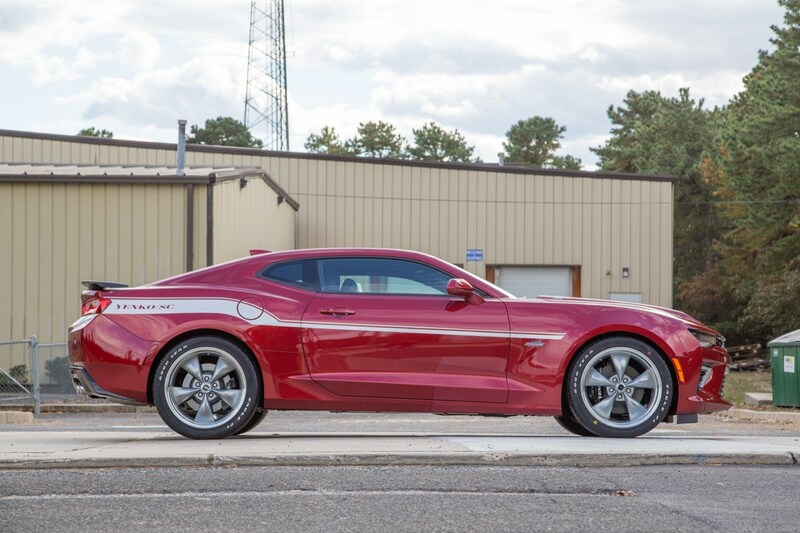 Specialty Vehicle Engineering is making headlines yet again with another addition to the ultra-high horsepower muscle car world. 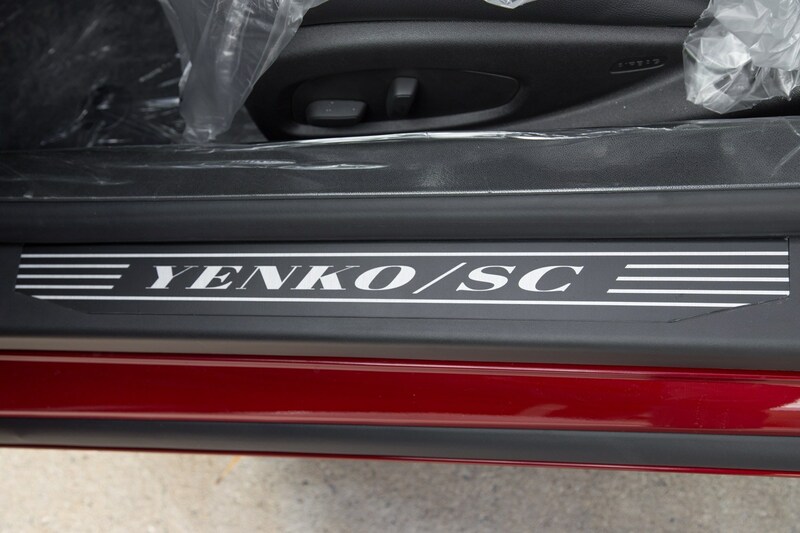 This time it’s the 2017 Yenko/SC Camaro SS that’ll be built as a limited edition production run of just 50 models. The crown jewel of this revived titan from the late ’60s and early ’70s muscle car era is the staggeringly powerful 800hp supercharged V8 under the hood. 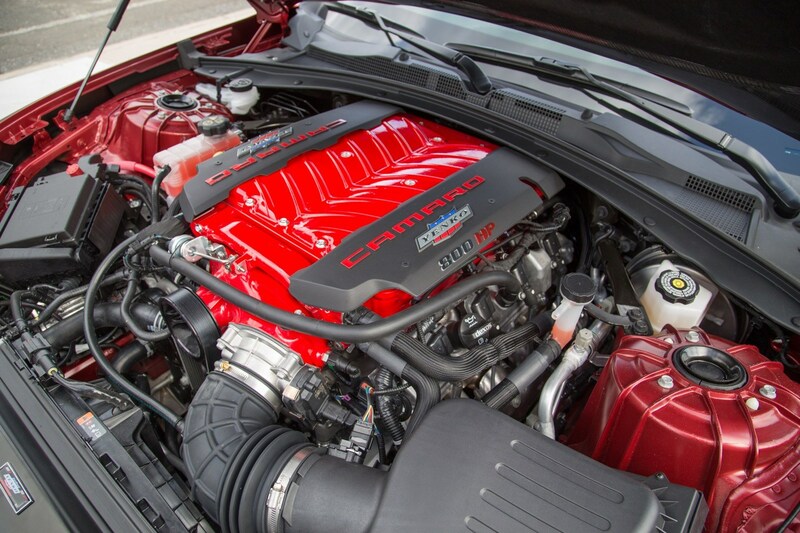 Just a few weeks back we brought you the Yenko Corvette that will also be packing 800hp thanks to a 2.9L twin-screw supercharger strapped to the already potent V8. 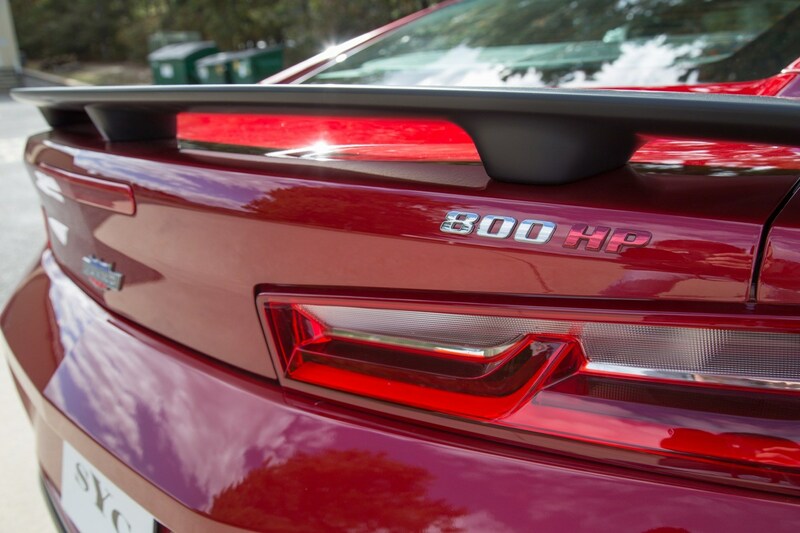 The Camaro is said to receive a similar package and engine combination with just a fewer small differences. Under the carbon fiber hood sits a custom built engine that’s been CNC ported and polished with aluminum pistons, cylinder heads from an LT-1, and fuel system from the LT-4. 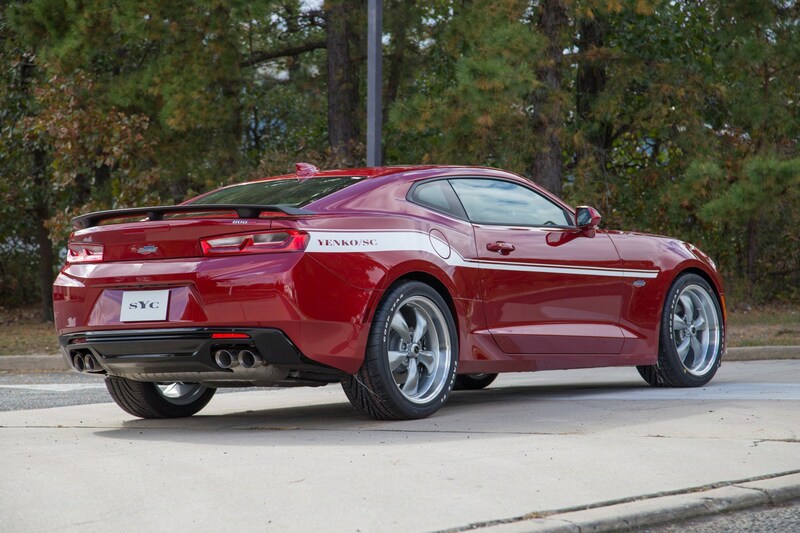 To put the cherry on top, it’s also been fitted with a “custom” supercharger which brings it to a total of 800hp. 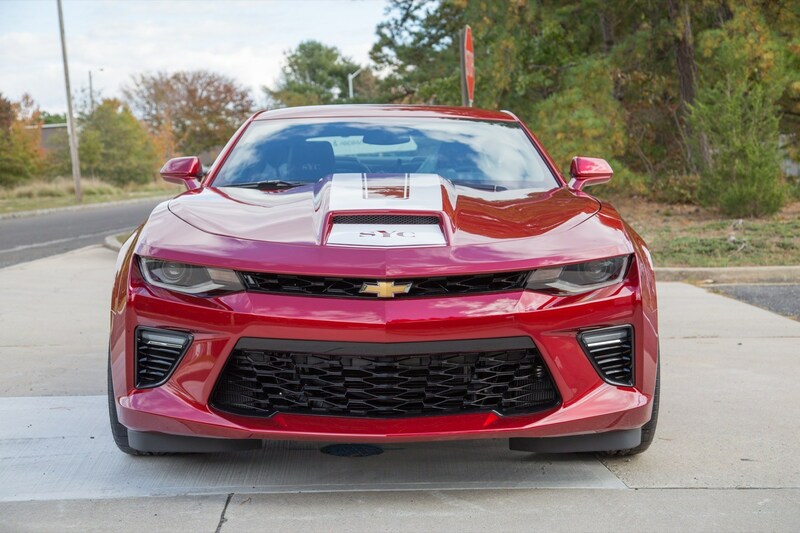 Performance data wasn’t released, however based on the stellar performance of the stock 455hp Camaro with a 0-60 time of 3.9 seconds and 12.3 seconds in the quarter mile, I know it’ll be quick. 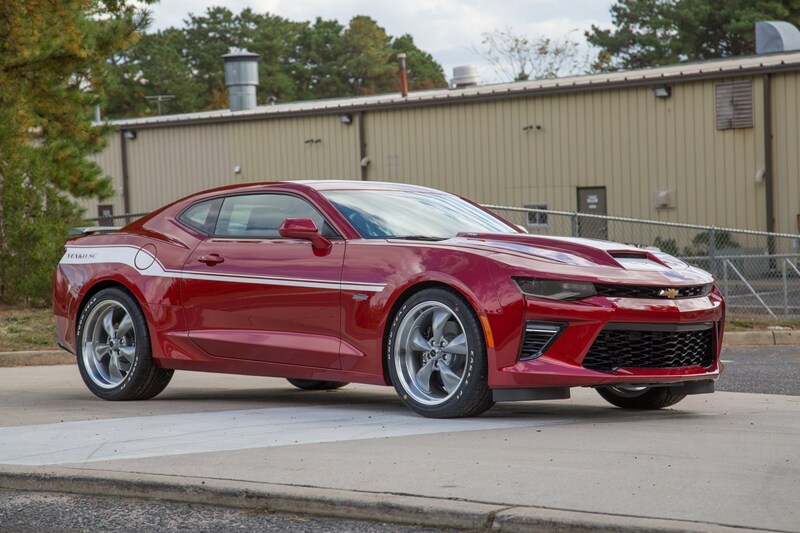 With an additional 345hp, I wouldn’t be surprised if the Yenko Camaro was able to drop under 11 seconds in the quarter mile but I wouldn’t expect much gain in the 0-60 category. 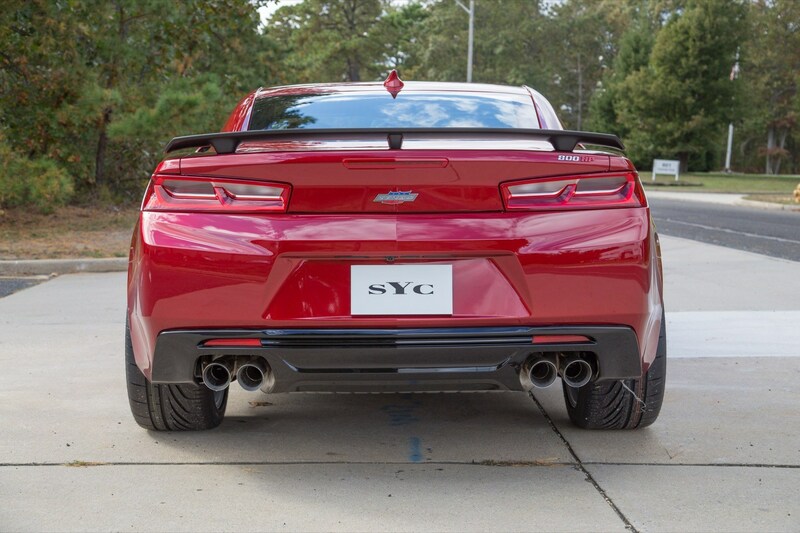 Like the Corvette, the Camaro will feature actual Yenko badging, striping, and color schemes, because SVE managed to acquire the licensing for the highly respected name/brand. Aside from the engine, most of the additional features of this package are strictly cosmetic, similar to what’s found on the Corvette. But I must admit, it looks damn good. As far as the cost for the package, you’re looking at approximately $40,000 and that doesn’t include the cost of the donor car. Altogether, it’ll cost you around $80,000 to have one of these mean machines sitting in your driveway, that’s assuming you can get one of the 50 made. 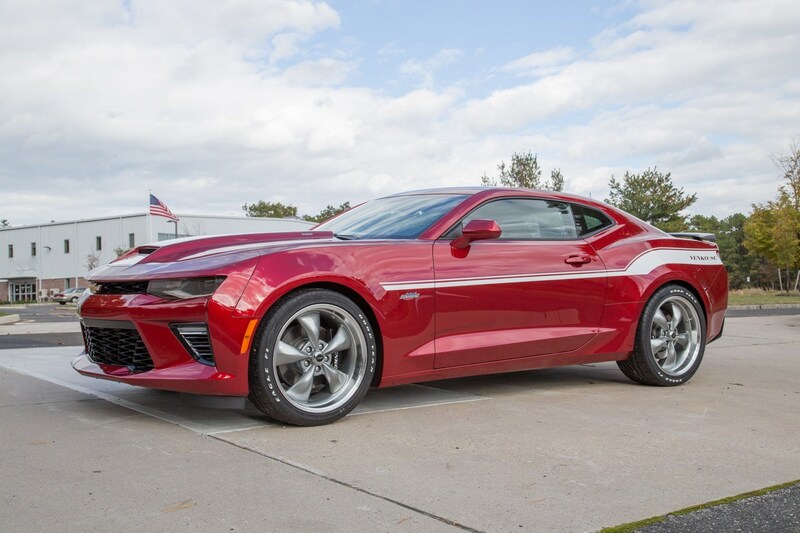 I sure hope to see a performance shootout between the 707hp Hellcat, 750hp Mustang Super Snake, and of course the new Yenko Camaro and Corvette. Plus there’s talk of a new Dodge “Demon” that’s supposed to be lighter and more powerful than the Hellcat, more on that coming soon. It’s shaping up to be a killer year in the high-performance muscle car category and I’m very curious to see how it all plays out.